I received a borrowed ARC copy of This book to read and give an honest review by Penguin House. This was a beautiful story of love and sacrifice. As she grows and learns through tragedy exactly who she is, in a world she never dreamed, she finds the strength to do what is right. 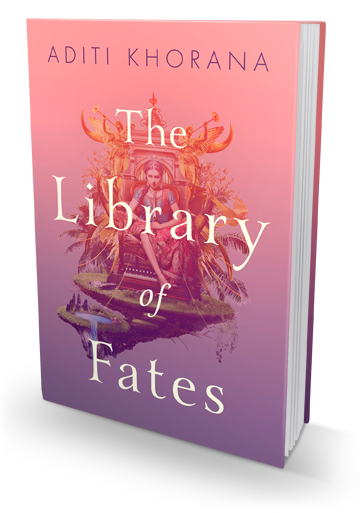 Oracles, magic, goddesses, time travel, and a huge library who could ask for more. If I had one cratic it would be the lack of knowledge about the rituals and the ways of life and beliefs of this world. I had to look some things up to understand in some places. But all and all its a beautiful young adult coming of age story with just a bit of magic thrown in.